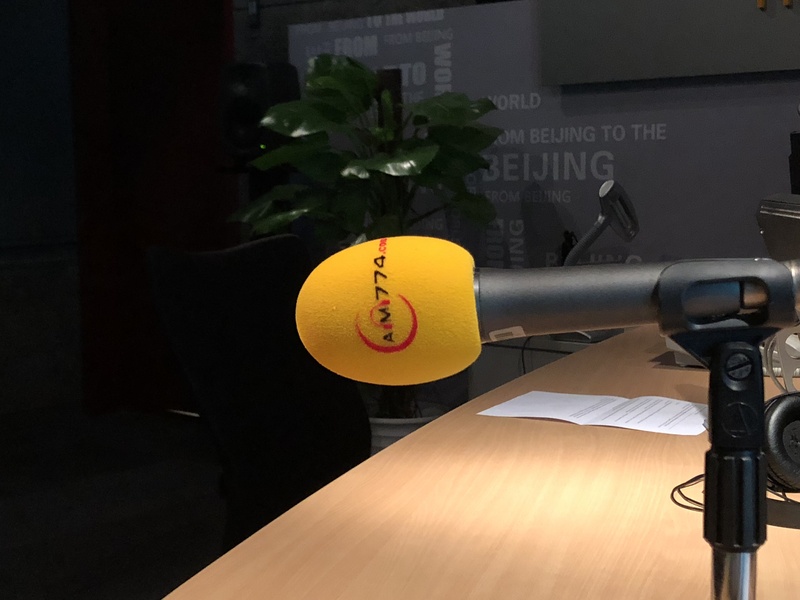 The people at Radio Beijing timed the live show to happen exactly a year after the documentary started. We’re far from done, and even a little behind schedule — if I said the trek should visit 3 stations every 2 days, then we should’ve hit 548 stations, and the rather measly 301 isn’t too great. But it has shown me China beyond any dimension imaginable. Pretty much wherever I’ve set up my camera and microphone — wired or wireless — I’ve been an item of curiosity. 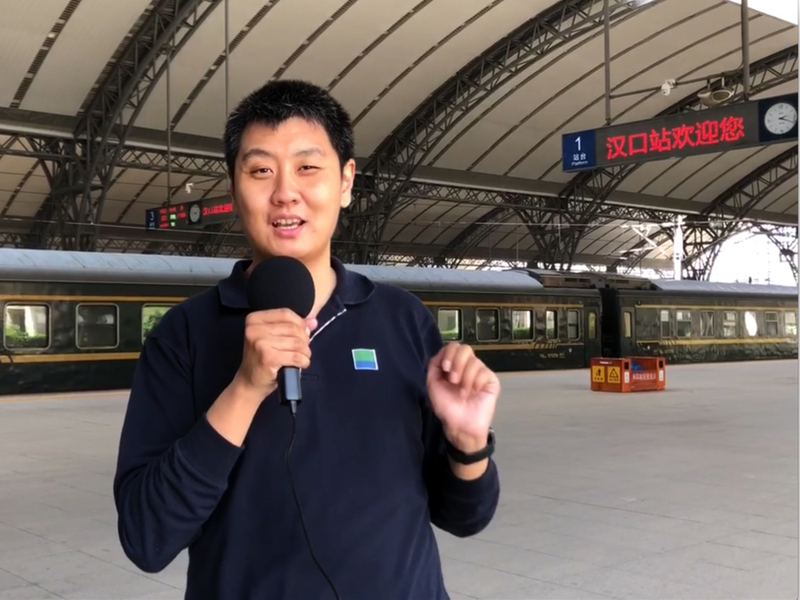 I’ve been identified by a member of the public once — at Wuxi Railway Station — but otherwise they’re rather low-key. There’s a reason I keep it like that — to uncover the station as-is, without anything extra (without any extras, in fact). Yes we obviously make sure everything is spotless and that we don’t have crazy people the opposite side of the white line — and of course I remain pretty much in areas open to the public (because even if the command centre, as an example, might be imaginably pretty cool, if you can’t gain public access to it, it won’t help you out if you’re lost at a station! ).